Feltham Cineworld, London (Places to eat inside): popcorns, nachos with jalapenos with salsa and/or cheese dip(s), hot dog with ketchup and mustard sauce, sweets, packed popcorns, Ben & Jerrys ice cream etc. Note: You are not allowed to take food from outside. Cineworld Feltham, booking ticket via the internet : You can book tickets using the internet using your debit / credit card and then get your tickets by inserting the debit / credit card that you used to pay on the internet, into the ticket machine located near the entrance. There should be 2 or more such machines. 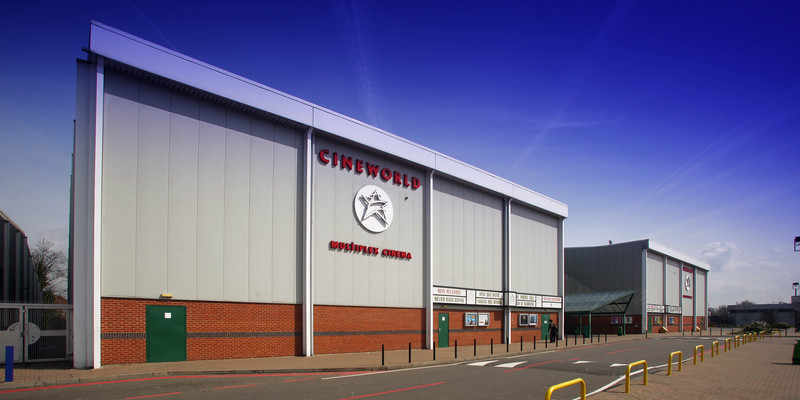 Cineworld Feltham, unlimited movie card : £13.50 a month. You can watch unlimited movies. To register, you do not need to show any proof. All you need is your debit / credit card to setup a direct debit. You can use the machine located near the male toilets or the ice cream parlour. It is a touch screen device which has a metallic keyboard and a mouse ball ! Provide the details while registering and the last step would be to take a printout of the temporary pass. You can ask any person working in cineworld to get the print out from the printer for you. You should receive your unlimited movie card via post at your delivery address in a few days. Last Show : Around 23:35 or 11:35 PM. Cineworld Feltham, general crowd : British, Asians, Europeans etc. But usually mostly south Asians.